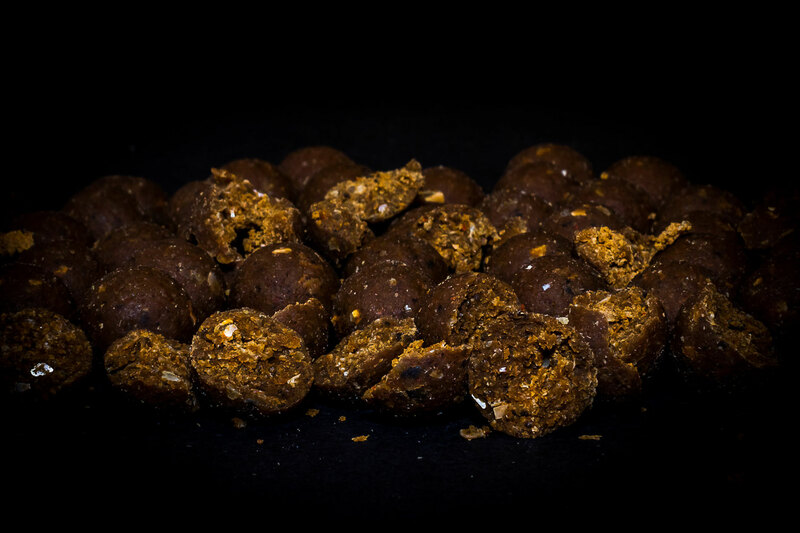 Impulse baits was founded in 2010 with its origins in the North West and were founded by a group of anglers as a company for fellow anglers and quickly grew to become the leading bait company for the region. From day one we have lived by our company ethos, 'Never Compromise on Quality' where any product that carries our logo through to our customer service, will only ever be the very best available. 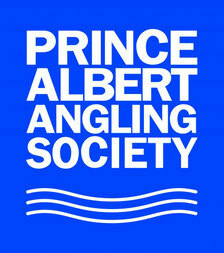 We put our customer's needs first which are to provide a quality, consistent bait and the carp a valuable food source. 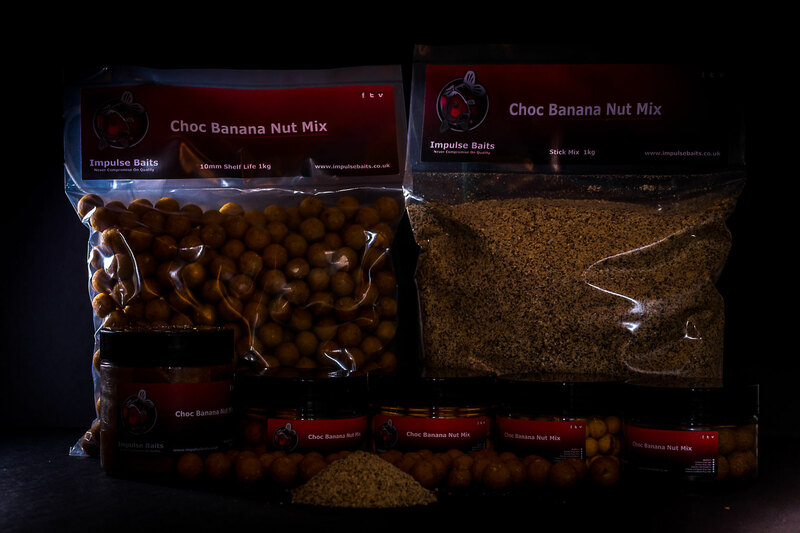 Our diverse range offers the complete bait package to cover every angling scenario, ensuring that you can enjoy your success with confidence that your chosen bait will stand the test of time, and will only ever contain the very best ingredients available with no expense spared. 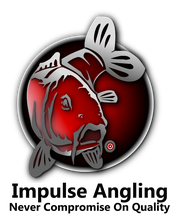 The Impulse Baits brand, has since become synonymous with quality and has a growing reputation, summer or winter for consistent captures. 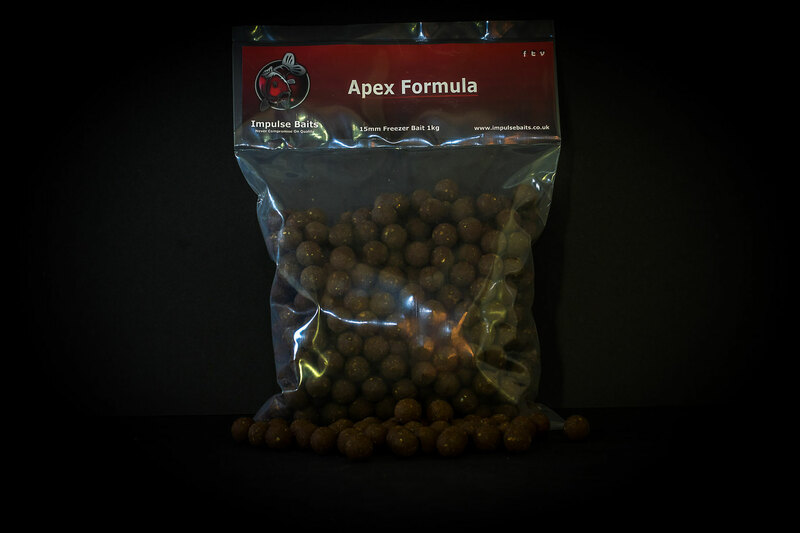 One of our team is always willing to talk and give honest advice to ensure that you get the bait to meet your requirements and help you achieve your results and targets. Big Winds, Gravel Pits & Rarely Caught Carp! 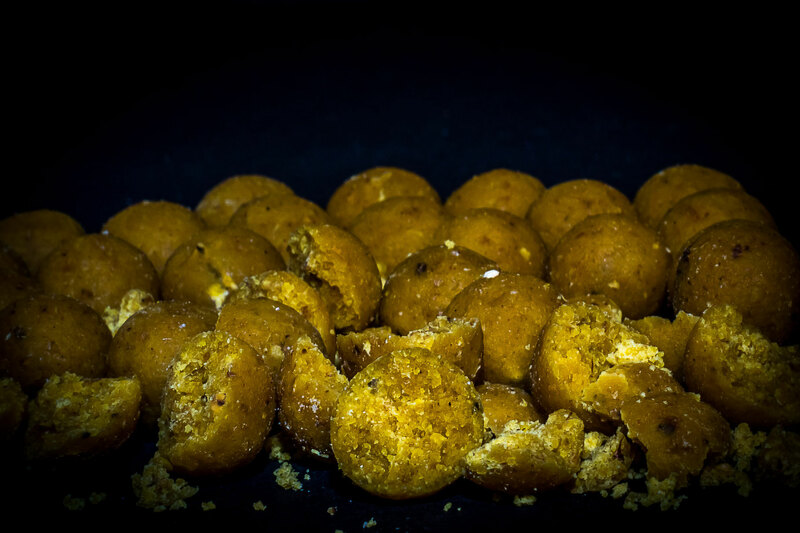 Luke Halsall-Hart talks Super Buoyant 13mm Pop Ups ! Some of the oldest carp from a historic venue! A tale of white waves and big carp !